Susan Cline Noble, M.D. was born and raised in Traverse City and joined Northwestern Michigan Dermatology, PC in 1989. She received a B.S. in Pharmacy in 1981, and an M.D. in 1985 from the University of Michigan. She completed an internship in general surgery at St. Joseph Hospital in Ann Arbor in 1986 then a residency in Dermatology at the University of Michigan in 1989. She is married with four children. 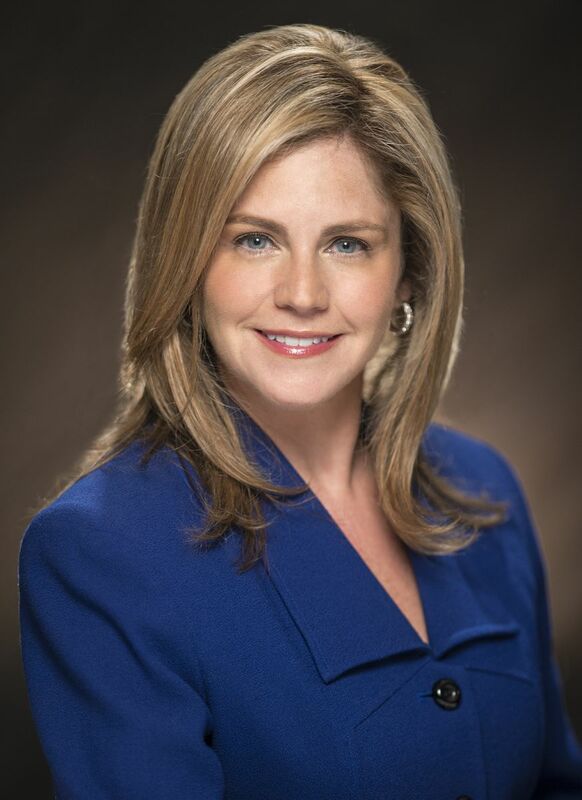 Paula L. Cahill, M.D. has been with Northwestern Michigan Dermatology, PC since 1997. She attended Albion College for her undergraduate degree. She received her M.D. in 1993 from Wayne State University. Her internship was in the field of internal medicine at Northwestern University, and she completed her Dermatology residency in 1997 at Henry Ford Hospital. Maria C. Carroll, M.D. joined Northwestern Michigan Dermatology, PC in 2001. She grew up in Traverse City. Dr. Carroll graduated from the University of Notre Dame. She received her M.D. from Wayne State University in 1997. She completed a year of residency in internal medicine at the University of Wisconsin Madison and three years of residency in Dermatology at the Medical College of Wisconsin in Milwaukee. Mark R. Pomaranski, M.D. relocated from the Detroit area and joined Northwestern Michigan Dermatology, PC in August 2005. Dr. Pomaranski obtained his undergraduate degree from Kalamazoo College and medical degree from the University of Michigan. He finished an internal medicine internship at Brown University and completed his residency in Dermatology and fellowship in Mohs Surgery at Henry Ford Health System in Detroit, Michigan. He is a fellow of the American College of Mohs Surgery. Brittany C. Lister, M.D is the newest member of our team and is a board certified dermatologist. She is a Traverse City native and is a proud graduate of Traverse City Central High School. Brittany received her undergraduate degree from the University of Michigan in 2010 before attending the University of Michigan Medical School in Ann Arbor 2010-2014. Her internship was at MacNeal Hospital in Berwyn, IL 2014-2015, and then she completed her Dermatology residency at the Medical College of Wisconsin in Milwaukee, WI in 2018. Jesse S. Kogelman, PA-C joined Northwestern Michigan Dermatology, PC in August 2015. 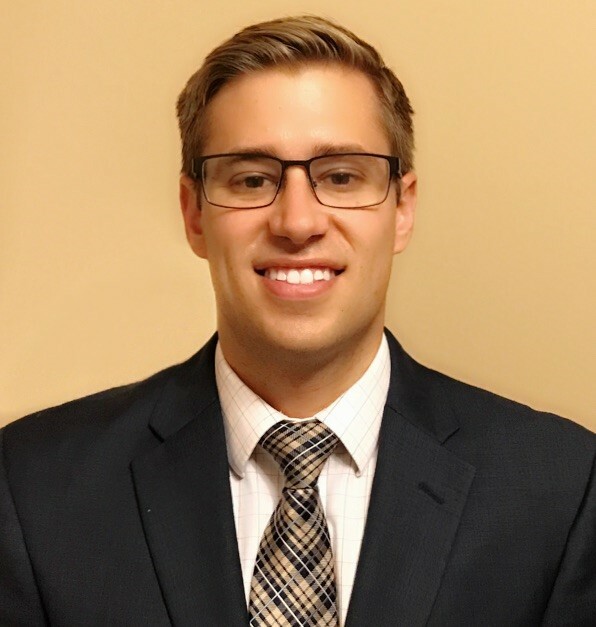 Jesse obtained his undergraduate degree from Ferris State University and Master of Science Degree in Physician Assistant Studies from Grand Valley State University. He practiced in family medicine for 4 years prior to joining Northwestern Michigan Dermatology. He is a current member of the Society of Dermatology Physician Assistants, serves on the board of delegates for Michigan Dermatology Physician Assistants and an American Academy of Dermatology DermCare member.